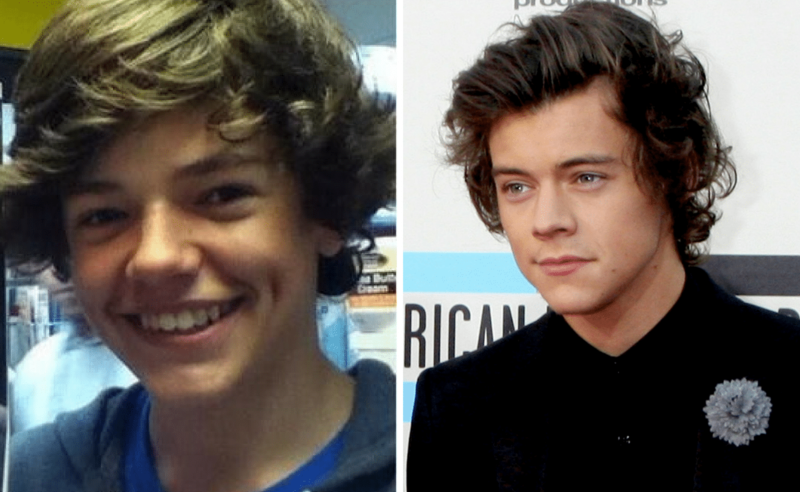 This is how Harry Styles looked when he was just starting out. And his look-alike enjoys every single high school minute of it. The 24-year-old rocker recently finished up his 10-month odyssey – “Harry Styles: Live on Tour” – last July, racking up more than $62 million from over 800,000 sold tickets.